We will pick you up at Jia International Airport and transfer you to the Hotel Rejency. This hotel is conveniently located just 10 minutes from the airport. You can relax, have something to eat and relax as you wait the next day for the fun to start! 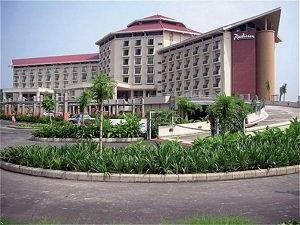 On this day we will transfer you to Sylhet by Bus(Executive). After Relax We will See you The Shrine of Hazrat Shah Jalal, Jaintiapur,Tea garden. We will transfer you Madhabkunda by car. 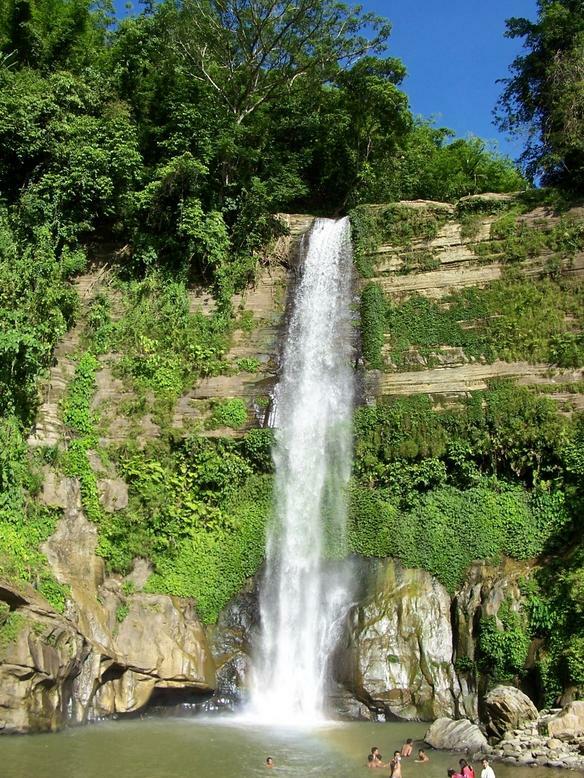 There is the famous waterfall of Madhabkunda which attracts large number of tourists every year. At 3th day we will transfer you at Tamabil-Jaflong by Car. Jaflong is also a scenic spot nearby amidst tea gardens and rate beauty of rolling stones from hills. At 4th day we will transfer you at Srimongal by Car. 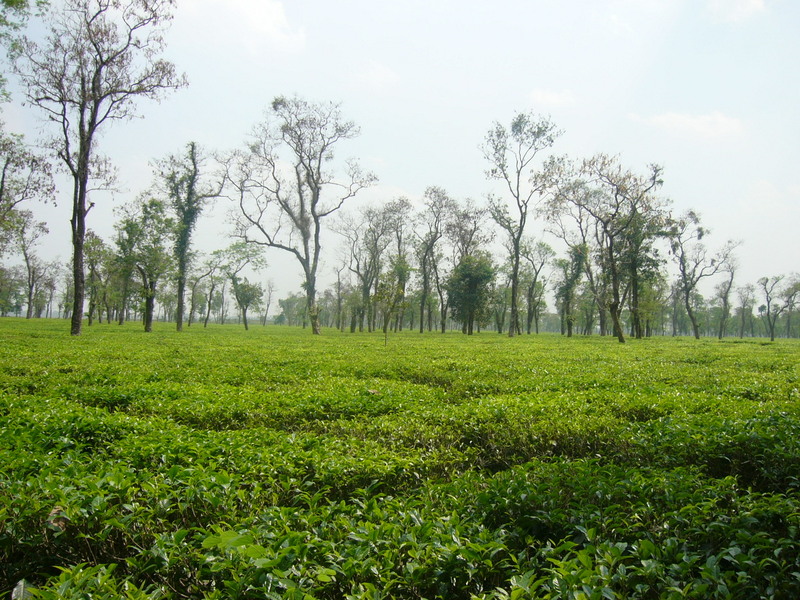 Srimongal is famous for the largest tea gardens of world covered by lush green carpet. This tour has been designed for travelers coming for a short visit to Sylhet and trying to enjoy as much as they can the Sylhet wonders. You will end your stay in Sylhet wishing to have had more days to explore this country!